‘Tarzan Bhoomiyude Ulkkampil’ is the thirteenth in Edgar Rice Burroughs's novel series about the title character Tarzan. 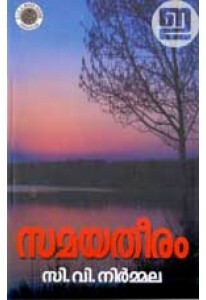 Translation into Malayalam is by M. Kurian. Originally published in English as 'Tarzan At The Earth’s Core'.